Chemical is at the Interpack 2017 show in Düsseldorf, demonstrating how its ClearShield Colourless UV Absorbers bring value to PET packaging by effectively protecting UV-sensitive contents from degradation. Personal goods manufacturers are replacing artificial colours and preservatives with more natural ingredients in everything from solid food, drinks and vitamins, to shampoos, dyes and cleaning chemicals. But this creates a new challenge, since exposure to UV light can degrade ingredients, and negatively impact the appearance, fragrance, colour or nutrient value of the contents. Milliken additives protect product consistency from exposure to sunlight and indoor lighting during storage, distribution, retail display and post-purchase storage. 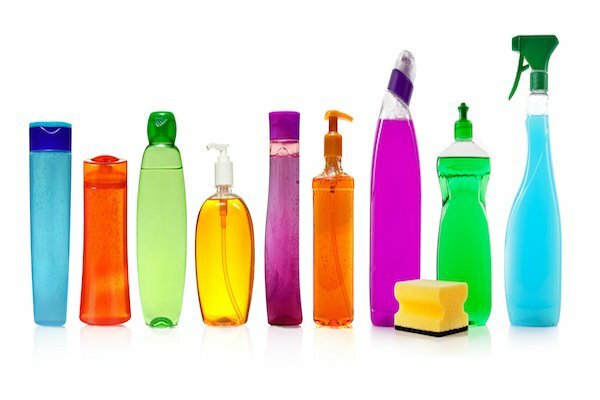 Milliken will use real-life examples and case studies to highlight how these additives create a new UV protection performance standard for PET bottles and containers. These include applications in soap and cosmetics, detergents, various solid, juices and vitamin packaging (where such protection is vital since most vitamins are sensitive to light, heat and oxygen). ClearShield offers an alternative way to protect against UV exposure. By incorporating the UV absorber into the PET package itself, this technology allows brand owners to remove the often-high loadings of UV additives that they previously had to include in the formulations of the packaged contents themselves. ClearShield absorbers filter 95 per cent of UV light at up to 390 nanometers and are effective at very low loadings, enabling the use of more highly UV-sensitive natural essences, fragrances and colourants in the packaged products. In many cases, by reducing the stabilisers and preservatives needed as a result, it often is possible to also reduce formulation complexity, which in turn can reduce cost. Bousquet added: “Better contents protection and extended shelf life help to reduce product waste. And by enabling greater use of more natural and uncoloured PET, ClearShield helps to reduce or eliminate the need to use dark or coloured containers to protect the contents. Plastics Recyclers Europe trade group has warned of the rise in use of coloured PET containers – ‘putting the future of PET recycling at risk.’ It stated that if collected and sorted together, these numerous coloured containers will need extra sorting in the PET recycling plants. For recyclers to sell this coloured fraction, the material will have to be tinted in black or grey, but no market currently exists for such a material in high quantities.